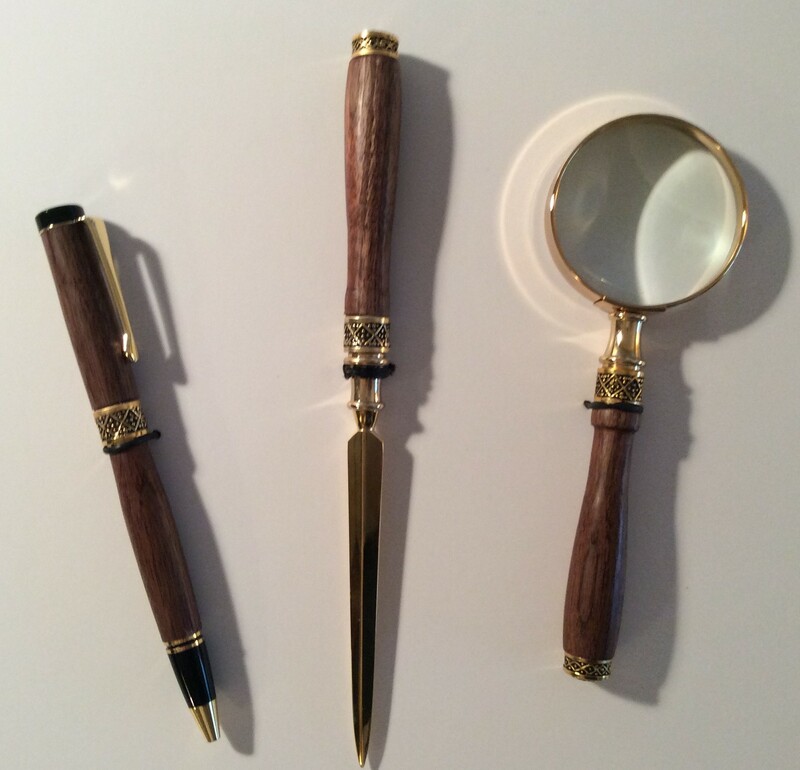 For the past several years I have been asked (and honored to be asked) to provide some items for the silent auction for the Front Page Follies, the annual musical production of the East Tennessee Society of Professional Journalists. 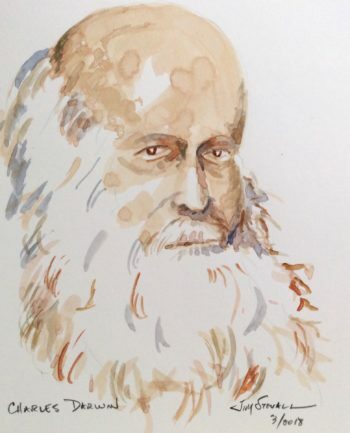 The first is a watercolor that was posted on Facebook a few days ago. 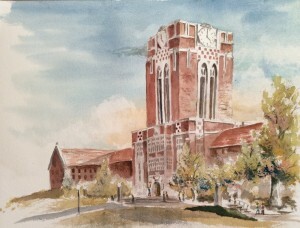 It’s Ayres Hall, the major architectural symbol of the University of Tennessee. 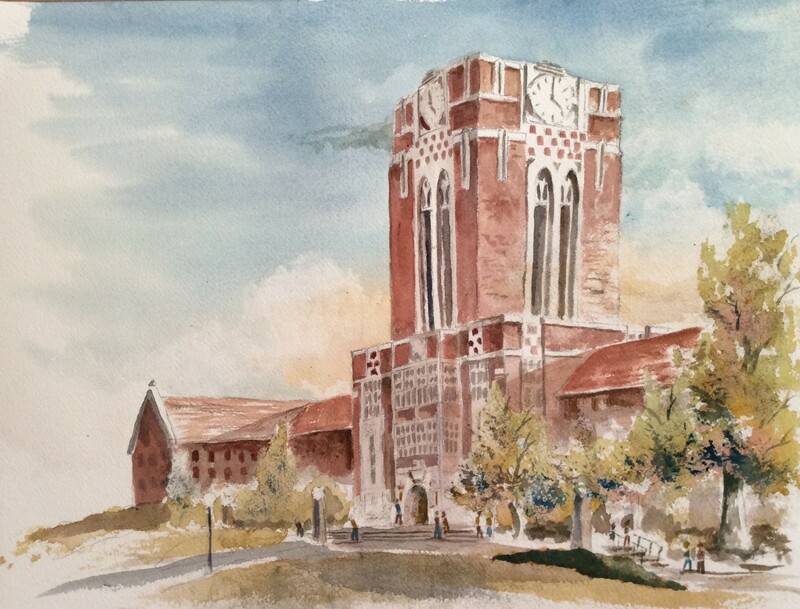 Ayres Hall was constructed about 100 years ago and sits majestically on top of The Hill at UT in Knoxville. When I was a freshman at UT in 1966, I had an 8 o’clock class on the third floor of Ayres Hall every Monday, Wednesday and Friday during my first quarter. That was in the days before there was a bus service to the Hill. There wasn’t even a bridge from the University Center. So, there were lots of steps to climb both outside to get to the building and then inside to get to the classroom. Bridge to Sophie’s; Cumberland Ave. Directly across Cumberland Avenue was Sophia Strong Hall, then a girl’s dormitory, which had a cafeteria and probably the best food on campus. 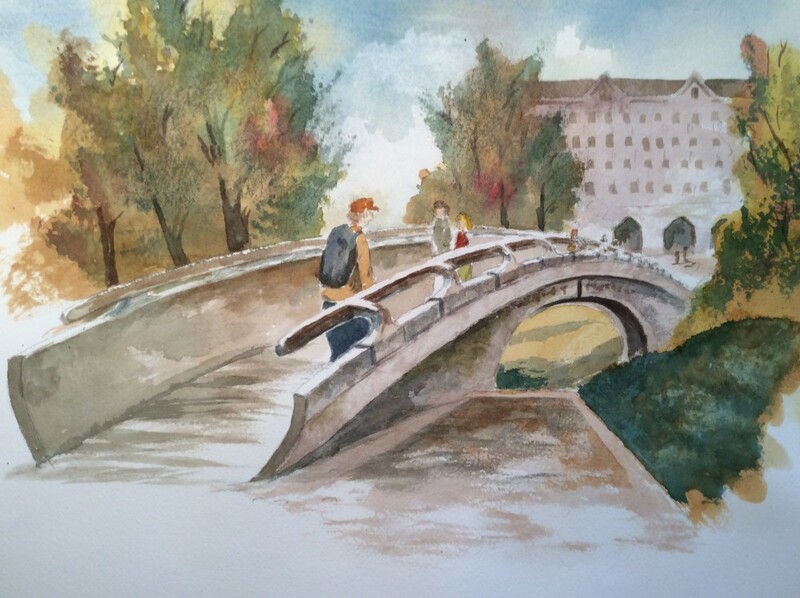 I crossed that bridge many times as an undergraduate. Strong Hall has recently been demolished, and there is lots of construction going on over there now. The bridge is currently closed to all foot traffic in order to keep folks away from the construction site. I hope it can open soon so folks can enjoy the walk. The third item is a desk set – pen, letter opener and magnifying glass – that I made from walnut and turned on my lathe. I made one of these for the Follies last year, and it did well, I think. (I didn’t attend the silent auction.) The wood is finished with, among other things, beeswax from our beehives. Walnut is a beautiful wood to work with and usually finishes up very nicely. All of these items were fun to produce, and I hope they do the Follies some good.